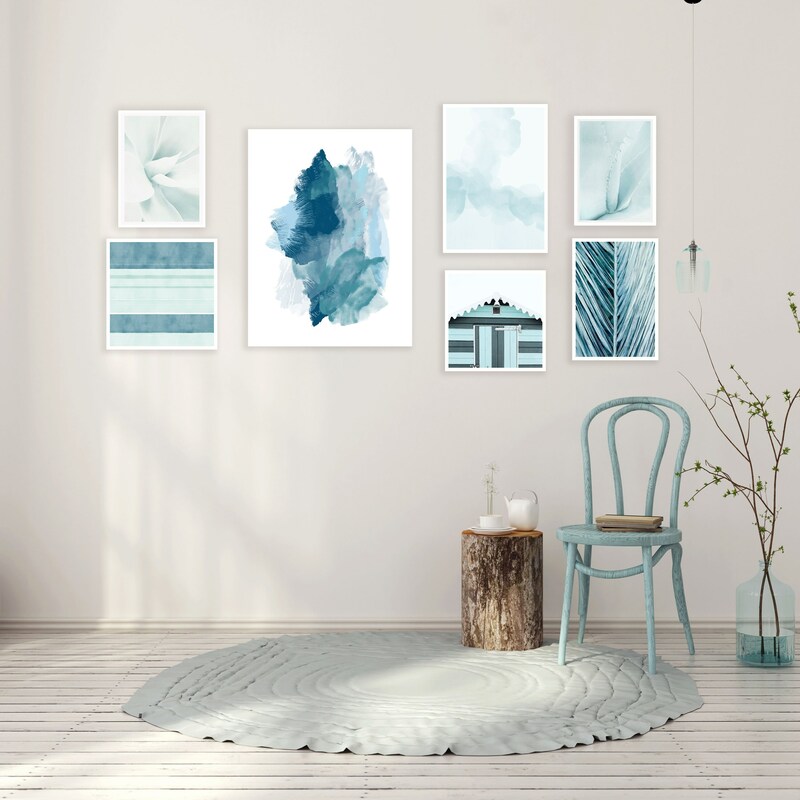 A printable set of abstract prints and photographs with calming shades of sea green and pale blue. 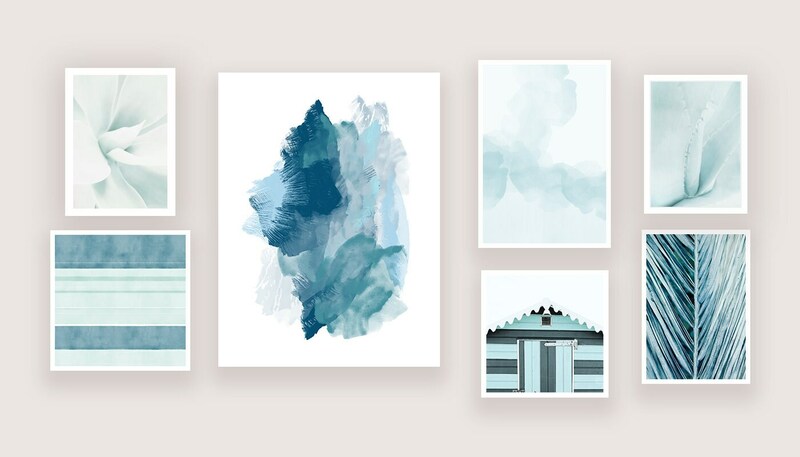 This is the perfect set of prints for your nautical inspired home decor. 1. 1 high resolution 300 dpi JPG file for printing at 16x20 inches. 2. 3 high resolution 300 dpi JPG file for printing at 8x12 inches. 3. 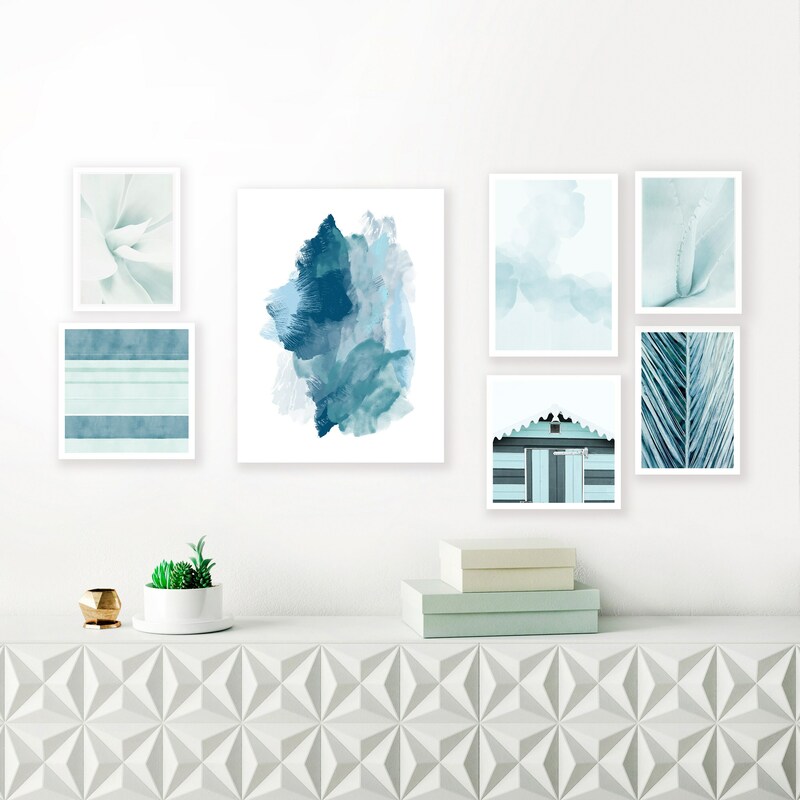 1 high resolution 300 dpi JPG file for printing at 12x16 inches. 4. 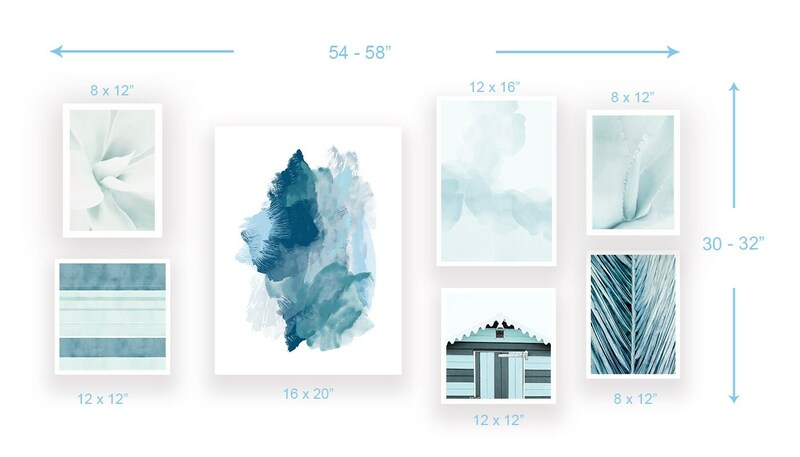 2 high resolution 300 dpi JPG files for printing at 12x12 inches.